Here's your morning cup of steamy Coffee Talk! Ciara has debuted her "Gimme Dat" video and she's proven she is a dancing machine. Take a peek and let us know if you're feeling her dancing routines...including her mini homage to Janet. Also, Rihanna and Nicki Minaj are collaborating on a song called "Raining Men." 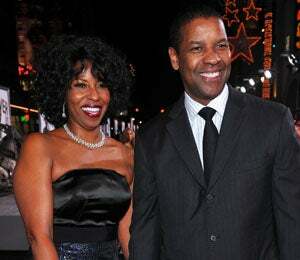 Plus, Denzel and Pauletta Washington will be honored at this year's Prince Grace Awards Gala. Check out what big award they're taking home. 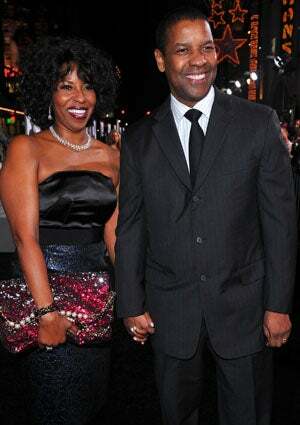 Aren't Denzel and Pauletta an inspiring couple? Here's what you had to say: Michelle commented via Facebook:"They give a lot and they do it without sending out a press release." LaToya wrote via Facebook: "Denzel and Pauletta are simply the best!"